I have the 4K pro model 3-14 and it is amazing. Takes a minute to get used to but it is amazing in both day and night modes. 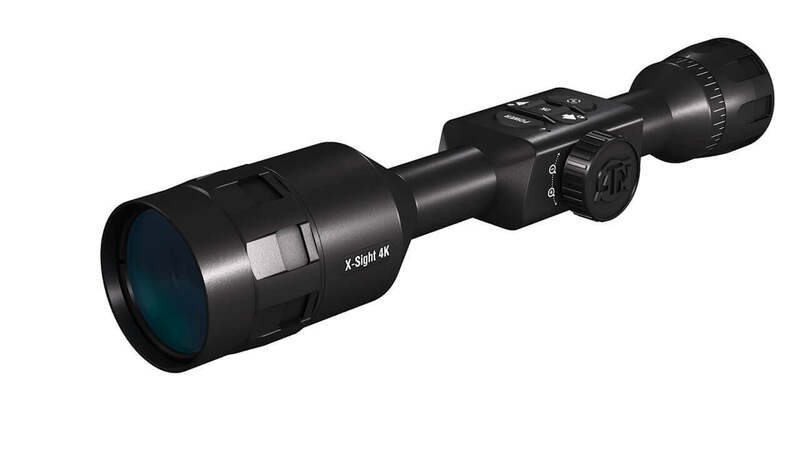 A friend has a name brand thermal (4 grand thermal) and it is good but hands down I’d take this scope over his. Read through the manual thoroughly and went through all the start up stuff and it’s been flawless. One shot zero is true to its word as well. I would highly recommend and have four friends fixing to order the same scope I have. 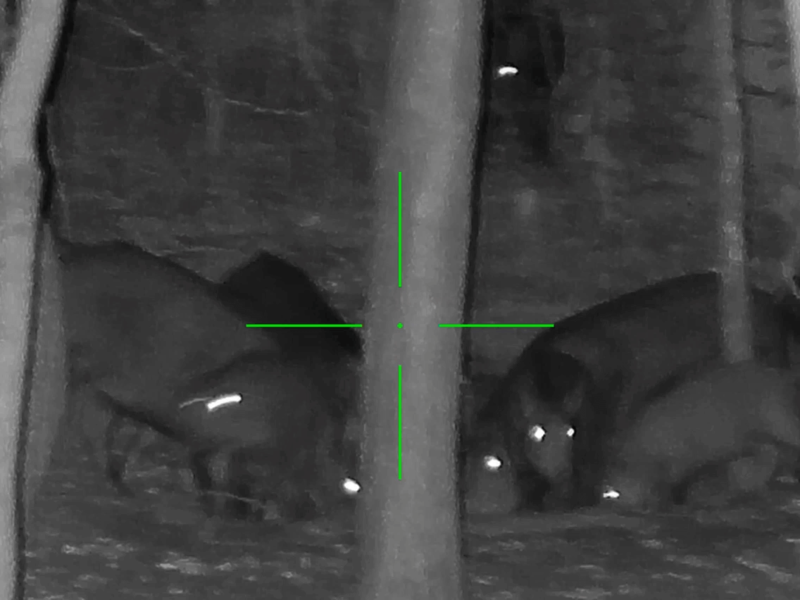 Still looking forward to playing with my new ATN X-sight 4K Pro some more, but it seems to be a well made scope. Quality materials give it a solid, sturdy feel. 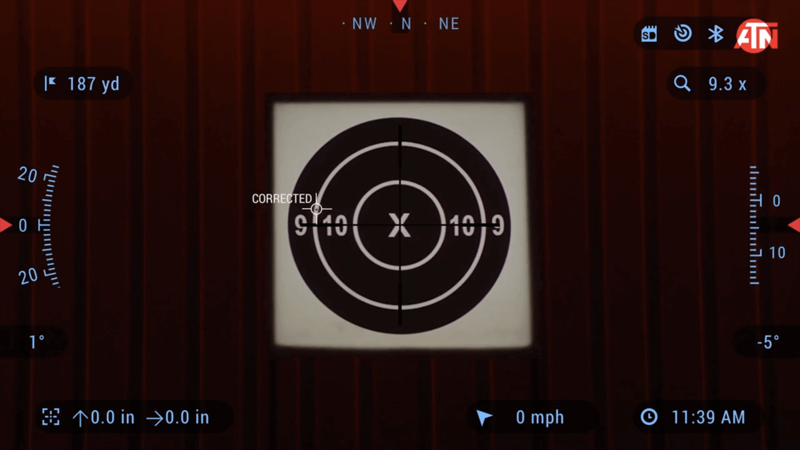 Only issue I've had is with the recoil activated video. I got it to work once, and but can't seem to get it to trigger now. I am using it on a crossbow, so the recoil might be right on the line of being enough to use this function. This issue is not important enough to me to withhold my recommendation. It's a quality product. 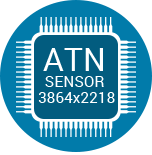 I called ATN before I recieved my 4K Pro and got info on what I needed to do. Buy a mini SDHC card no bigger than 64gb and it will run perfectly. I’ve had or for a couple weeks now and the only issue is I can’t find enough time to go play with it! Got the scope in.love it. Took like three weeks to get but was well worth the wait. Love the one shot zero! Night vision is awesome, and the scope overall is great. I have not received my product yet as they are out of stock but they are keeping me posted on ETA. 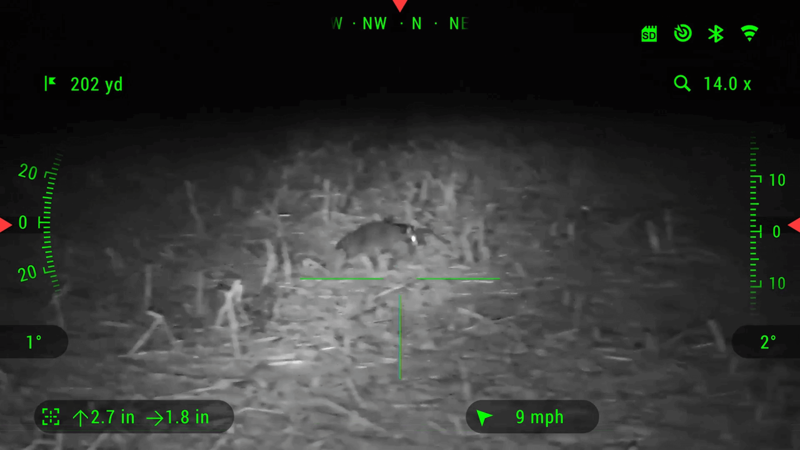 The X-sight 4K Pro offers an Enhanced HD Night Vision Mode. Don't let the darkness slow you down. Don't miss another opportunity to capture that once in a lifetime moment. 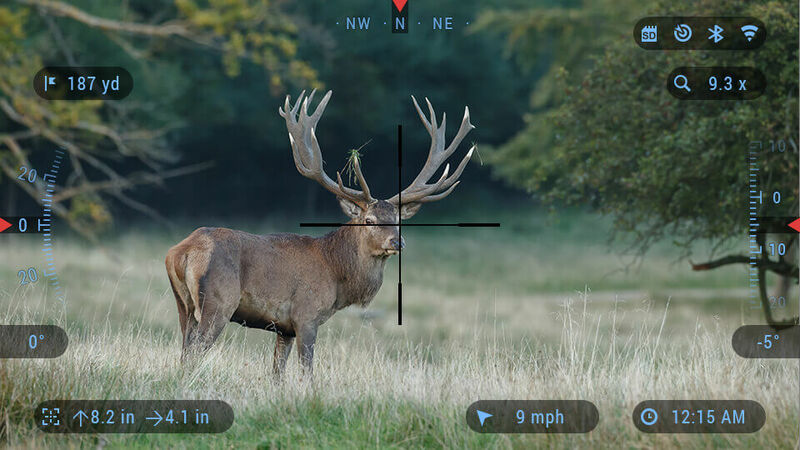 Record your Hunting Adventures in Full HD and take photos to bring adventures back home to share with friends, family and on social media. 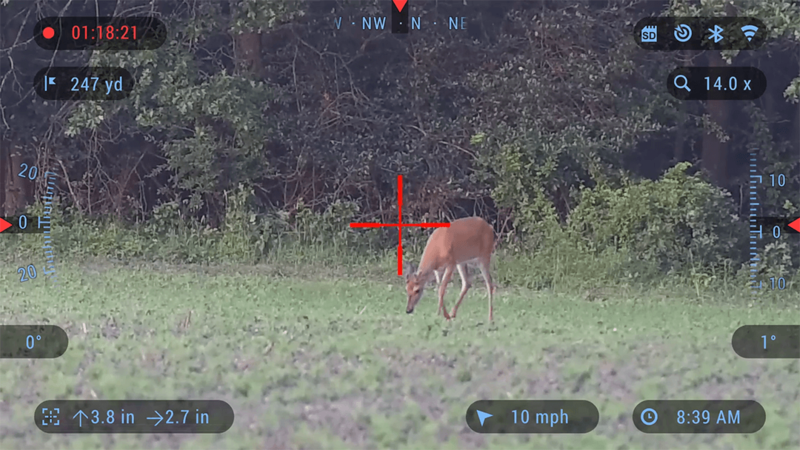 Sighting in your scope has never been easier with One Shot Zero. 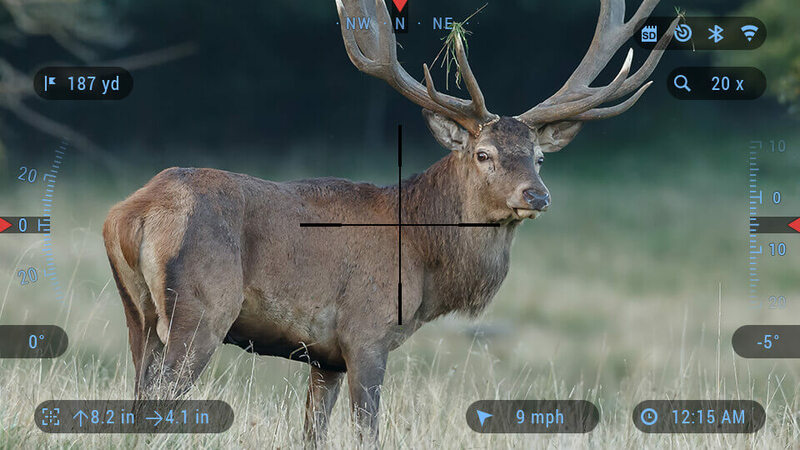 Take a shot adjust your reticle and you are good to go. 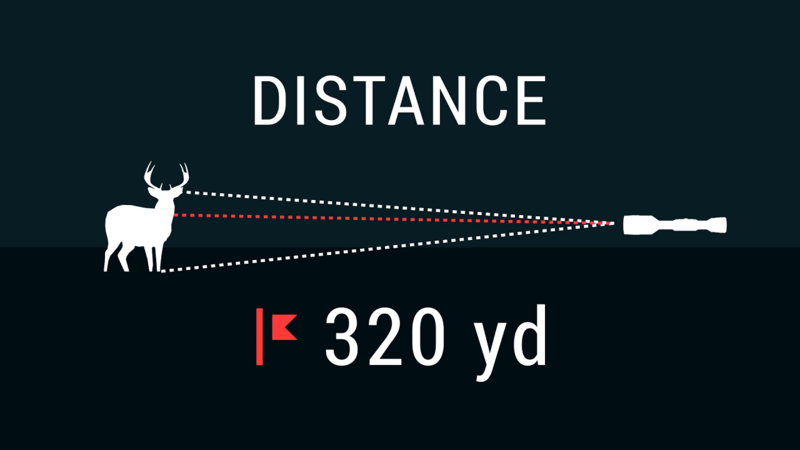 Fast and Easy way to make a good distance estimate to your target. 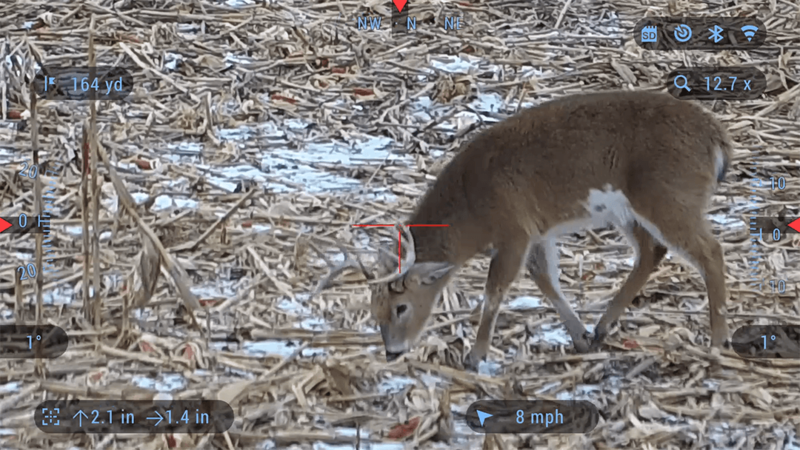 Take two easy readings of your target and the scope will not only range in on your prey but adjust your reticle’s Point of Impact instantaneously. 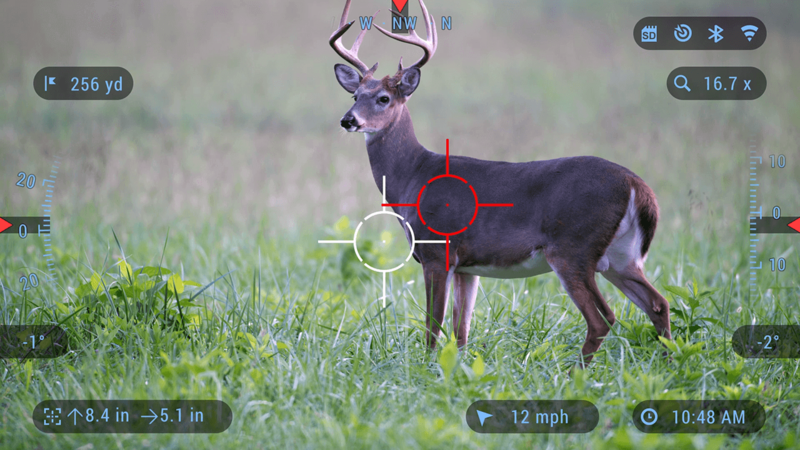 Hunt responsibly by making sure your shot hits the target Each and Every time. Never miss that Excellent Hunting Moment. Turn on RAV and let the X-Sight Record directly to your SD card. 1st ever digital scope with over 18hrs of continuous battery power. Designed to withstand the pressures of High Caliber weapons. 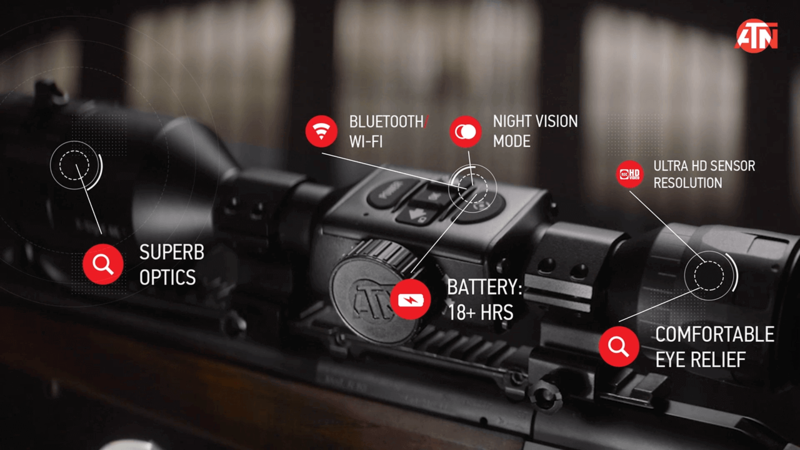 The X-Sight 4K Pro is built out of Hardened Aluminium Alloy with Impact Resistant Electronics. 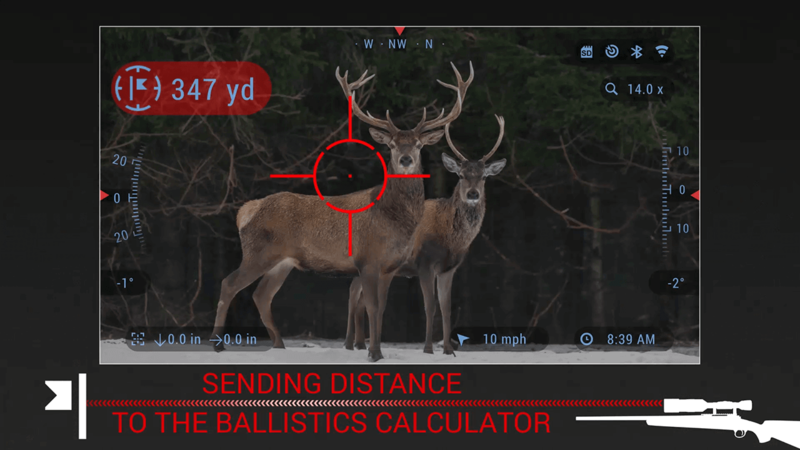 The ABL Laser RangeFinder turns your X-Sight into a Long Range Hunters Dream.